Catalyst Case are well known for their over the top protection for various devices. You protect your phone, so why not protect your AirPods. This case is the first of its kind anywhere. 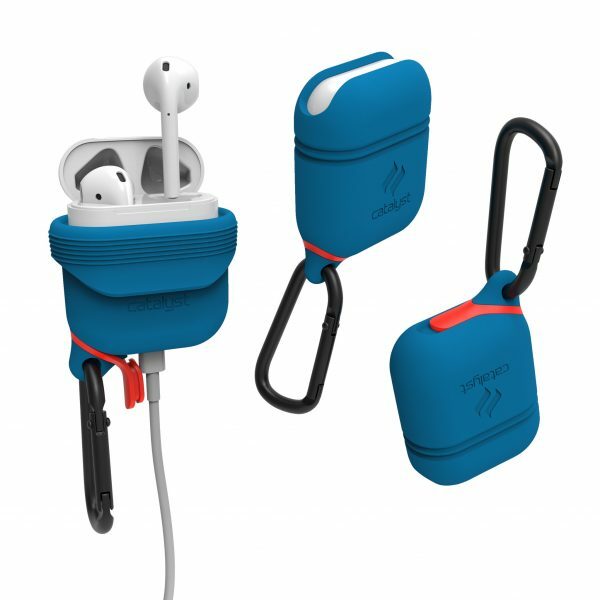 It is waterproof and drop proof, meaning you can take your AirPods anywhere without the worry. The case is made from soft silicone to protect your AirPods from scratches and scrapes. It also allows easy access for the Lightning port so you can charge them too. More on the case can be found on their website. Previous story Catalyst Case for the iPhone 7 – Giveaway!